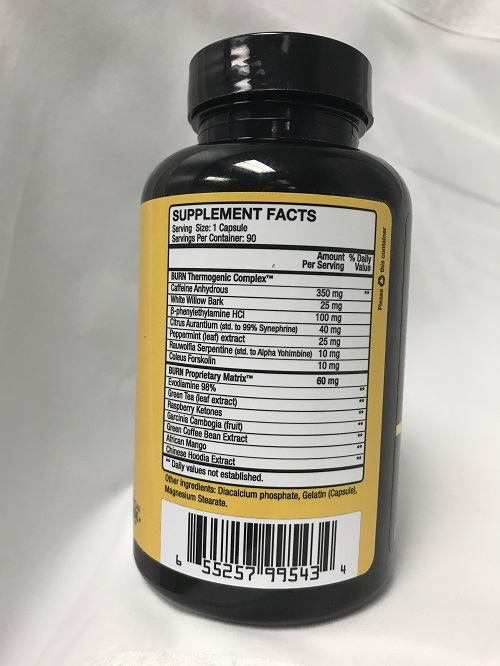 Burn by Kreative Compounds is an Ephedra free weight loss supplement designed to aid in burning fat and suppressing your appetite by giving you a natural energy boost. 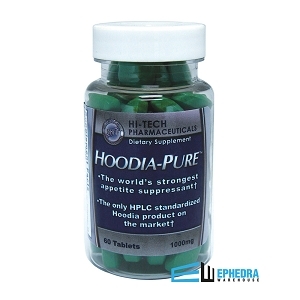 Burn is a strong stimulant that does not contain Ephedra and will not give you the jitters like some of the other supplements on the market. 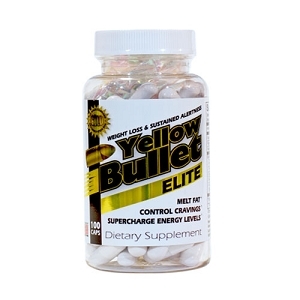 Burn contains the best and most effective ingredients. 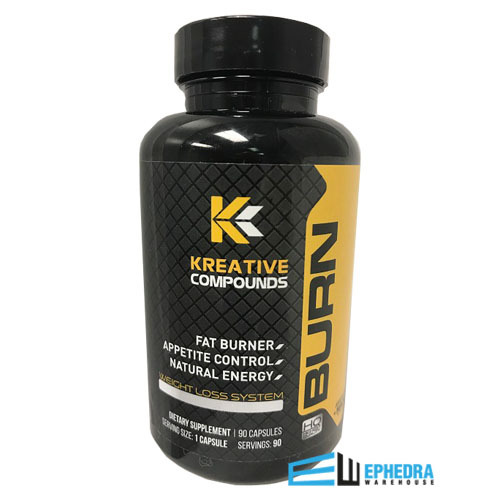 Try Burn today by Kreative Compounds and let us know what you think!